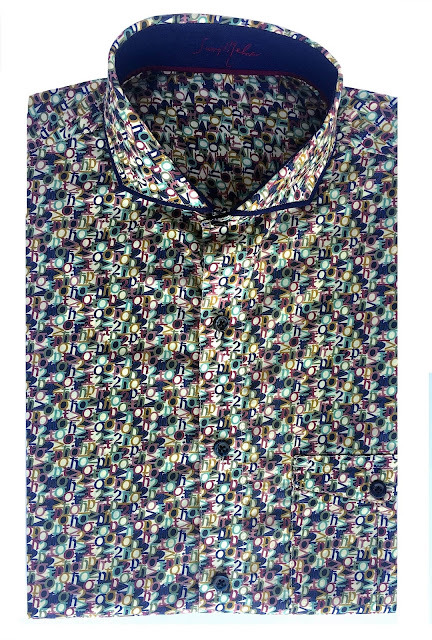 Sunil Mehra, a bespoke luxury design house presents “Limited Edition Printed Shirts” collection for its patrons. 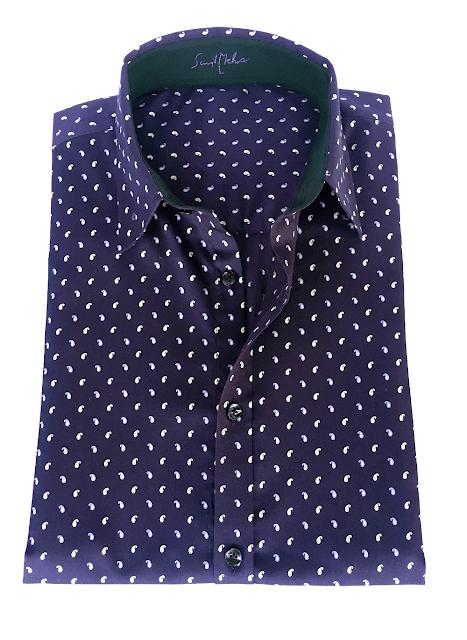 Crafted in exquisite prints and solid colours, these fine cotton shirts are essential in men’s wardrobe to incorporate with any attire. 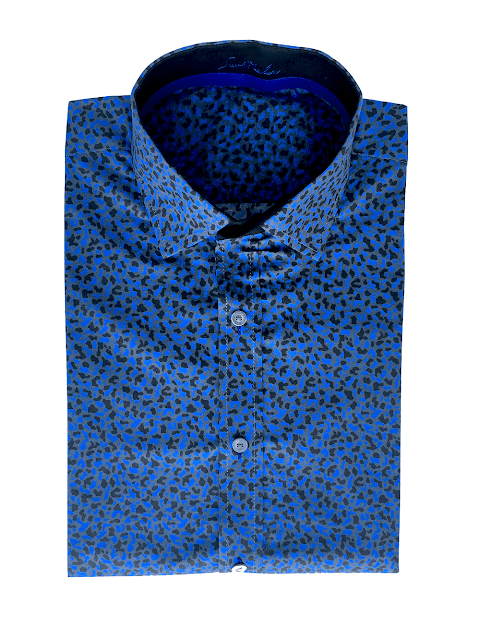 Subtle prints are much trendier these days with men which exude poise. 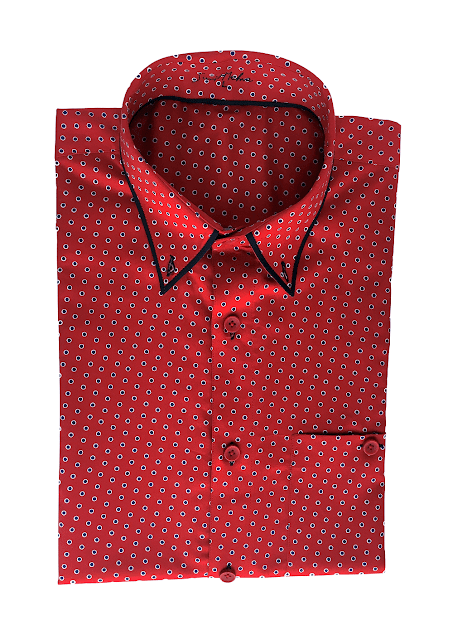 To look dapper, besuited man or to rock the casual look, elegant patterns are suitable for every ensemble you wear. Add a style statement with exclusive collection which offers sartorial excellence. A leading fashion player, Sunil Mehra stands out for its incredible ability to reconcile fashion with innovation and spirituality.